CPR AED First Aid with a certified Heartsaver instructor. 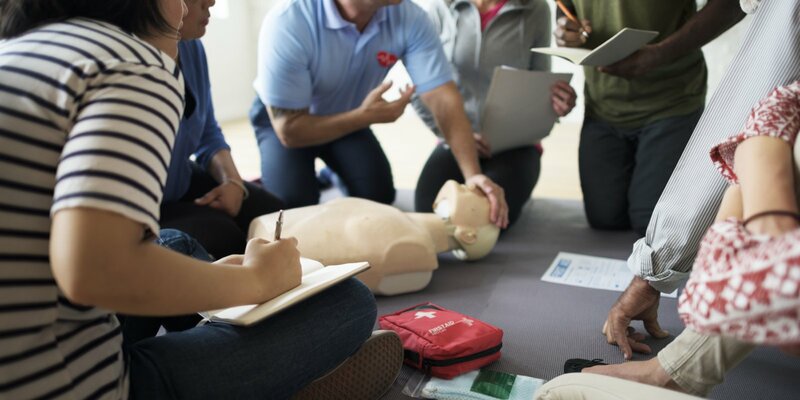 Gain Certification for CPR AED First Aid with a certified Heartsaver instructor. Experience hands on training to correctly learn CPR skills. Online training available. We are proud to offer Basic Cardiac Life Support Certification. 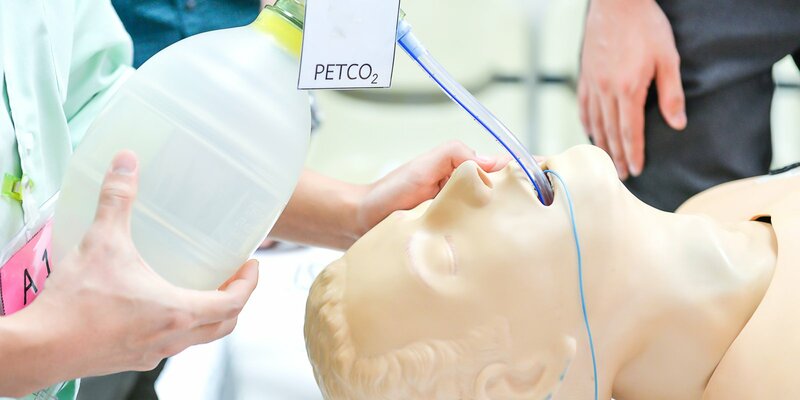 We are proud to offer Basic Cardiac Life Support Certification. All instructional material is promoted by the AHA. Online courses available. 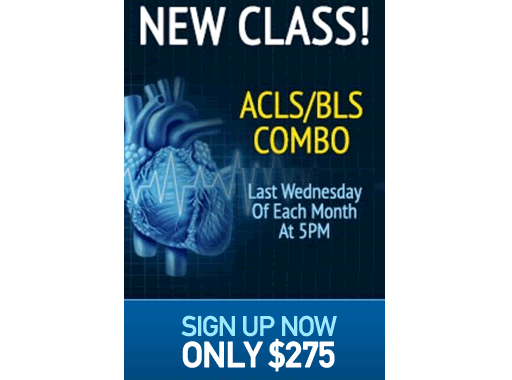 Use e-Simulation technology to learn Advanced Cardiac Life Support (ACLS) and gain or renew your certification. Online courses available. Now offering OSHA & Safety Training Programs. Now offering OSHA & Safety Training Programs. 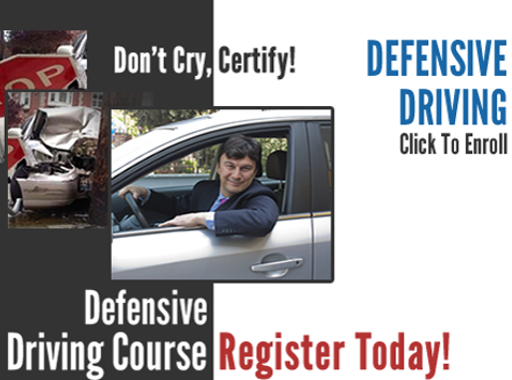 Gain skills & the certifications necessary to advance in your career field. Online courses available. 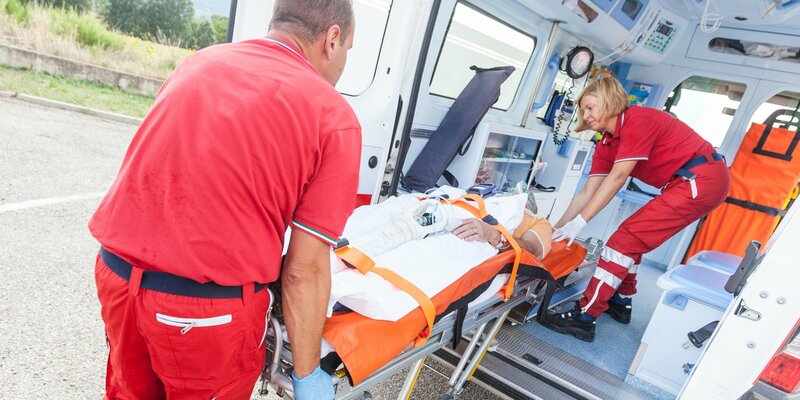 Now offering Tactical Emergency Care Course (NAEMT-TECC) specifically designed for EMS, FIRE, POLICE and First Responders. 2 Day Course. 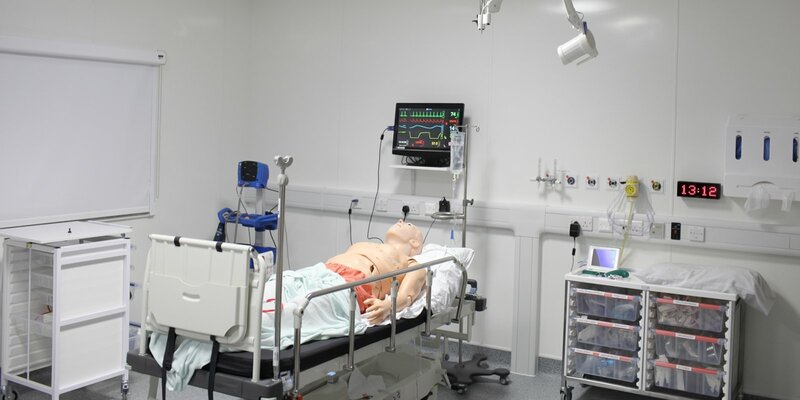 We are a premier provider of Healthcare and Safety Training, Life Saving Equipment, and on site Emergency Preparedness Planning and Evaluating. Backed by more than 40 years of experience, you are guaranteed to receive the best training from our qualified, dedicated staff. Our team, based in New York, boasts excellent skills in OSHA training, CPR certification, ACLS training, BLS certification, & IV Therapy. Register today to start learning from home with our online courses or get a hands on experience in our advanced classroom settings. 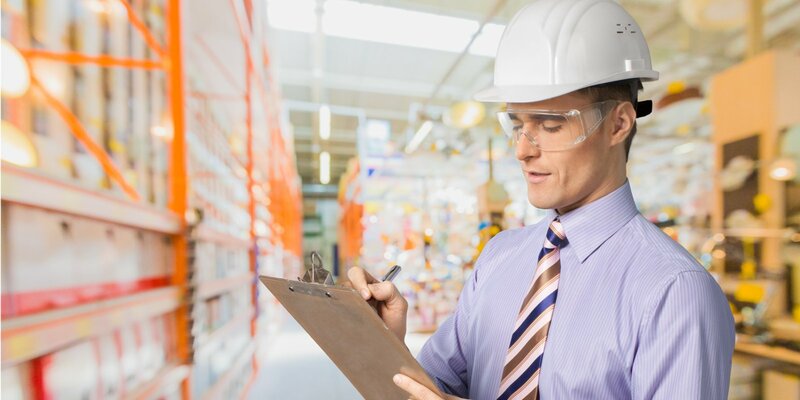 Expand your knowledge of the healthcare and workplace safety fields with courses from Certification Center NY in Flushing, New York. We offer Healthcare and Safety training to enhance your professional growth. We proudly serve New York City, Queens, Bronx, Manhattan, Staten Island, Brooklyn, Westchester County, Greenwich, Fairfield County, and White Plains. "We are committed to providing healthcare and safety education and training both nationally and internationally, that will enable participants to acquire and develop the necessary skills and competencies needed to improve workplace productivity, enhance their professional goals, and make an ingrained impact in the lives of others and their communities."